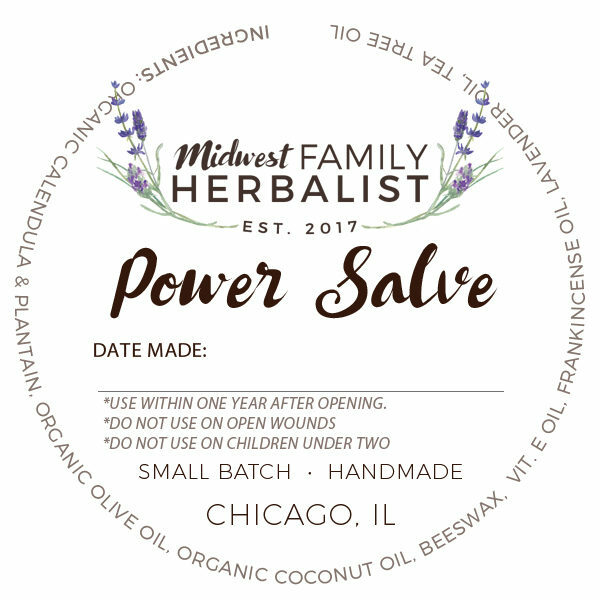 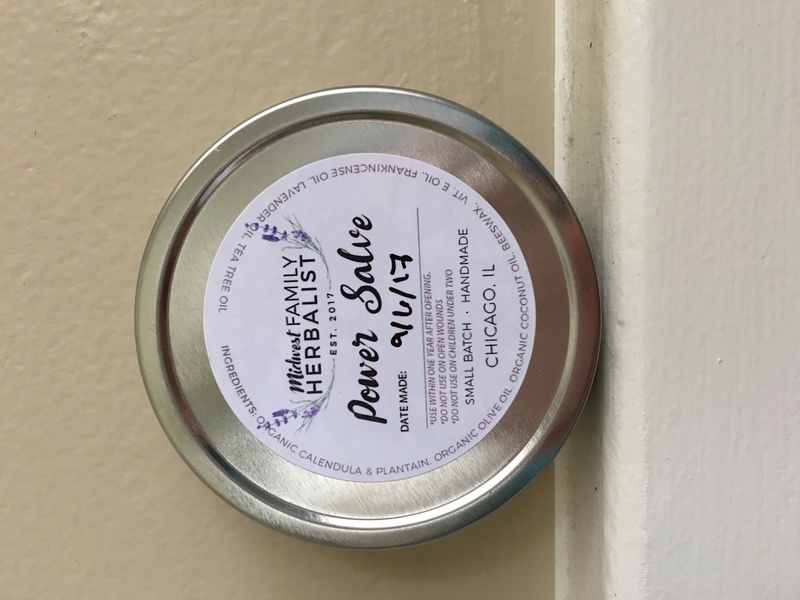 Take the power of our Healing Salve up a notch with our Power Salve! Like our Healing Salve, we have infused Organic Virgin Olive Oil with Calendula and Plantain herbs (Calendula and Plantain combined carry a wide multitude of skin nourishing and healing properties). 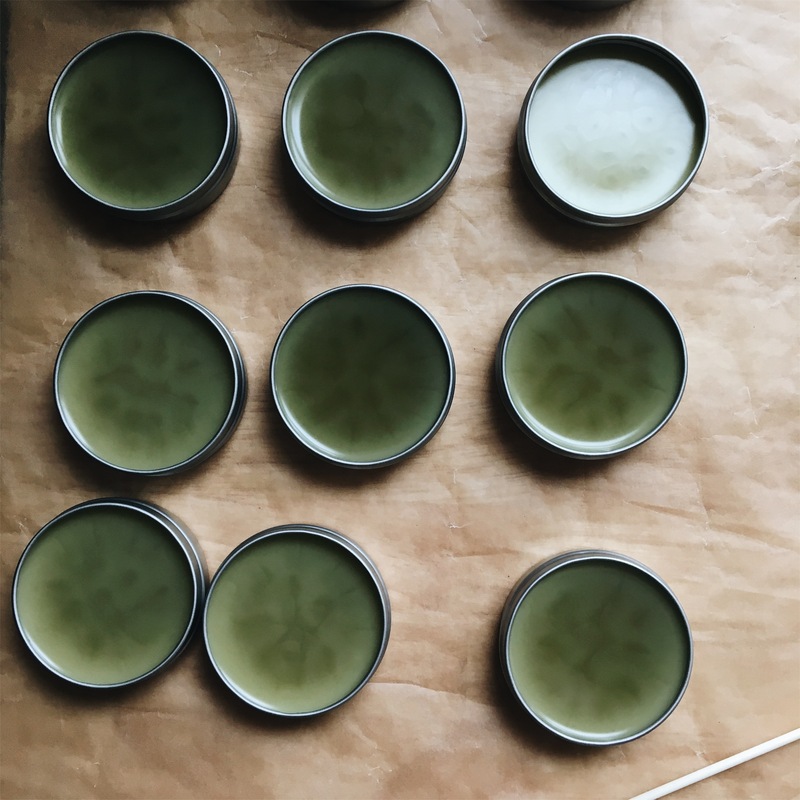 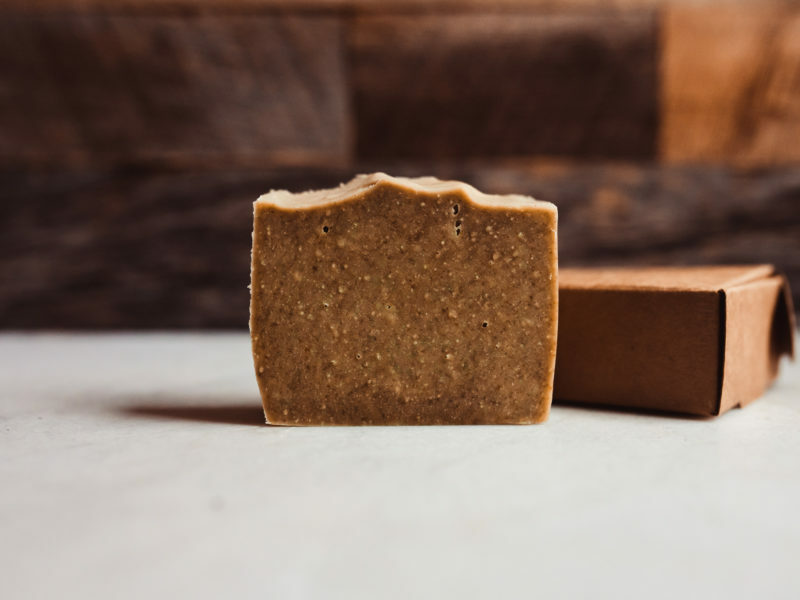 We then have added Frankincense, Tea Tree, and Lavender Essential Oils (1% dilution) to add even more skin healing goodness.